The Parish regularly hosts residential silent retreats. Large group residential retreat for 20-30 people are held at Queenscliff using the Whitehall Guesthouse and the St George’s church. 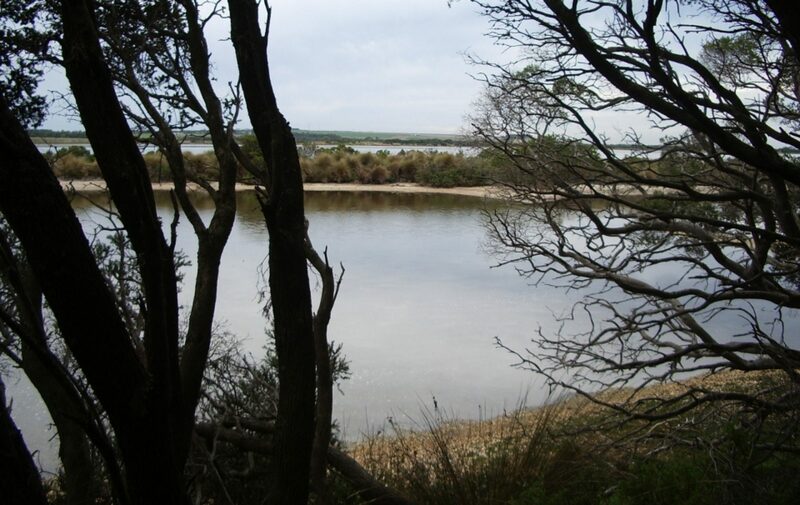 Small group residential retreats for up to 15 people are held at Point Lonsdale using a combination of the St James House of Prayer and the Diocesan Clergy Flats, and the facilities at St James. The next Residential Retreat at Queenscliff is Oodthenong Clergy Retreat – Sunday 28th October to Wednesday 31st October. For more information or to register please use the form on the Contact page or phone the Office on (03) 5258 4624. Quiet Days are hosted at the request of other groups. In recent years St Georges and St James have hosted quiet days and gatherings for local Anglican parishes, the Julian Group, the Coptic Orthodox Church, the Karen Mother’s Union, the Karen Youth and Young Leadership Team and the Geelong Interfaith Network. If you would like to run a quiet day using our facilities please contact the Office on 03 52584624 or contact us using the form on the contact page.